New Year is just around the corner. For many of us non-commuters, this just marks the mid-point until those tyre’s shake off their festive dust and hit the roads. Until that time comes around again, here’s our top favourite 20 motorcycle blogs that you should be following in 2019. You can also check out our other article Top 10 biker chicks you should be following on Instagram. 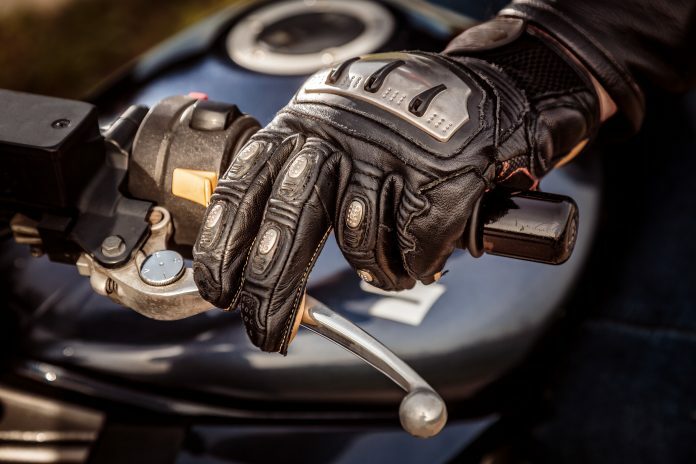 J&P Cycles run a fantastic motorcycle parts and accessories blog. J&P are a superstore for motorcycle parts for Harley, GoldWing, V-Twin, & Metric bikes. They also post really interesting and niche motorcycle blog posts with funny experiences, thoughts and really interesting technical biker info. Click here to check out >J&P Cycles. Cyril Huze loves to post about all things custom bikes. From Harley Davidson’s to Choppers and Bobbers. Cyril Huze blog is one of the best online resources for custom motorcycle news. He also posts extremely frequently (about 4 times a week), giving you enough reading material to keep you busy on your morning commute. Click here to check out http://cyrilhuzeblog.com/Cyril Huze. Geoff James may just be the biker who has been blogging the longest on our list. Posting frequently since 2009, this self-declared New Zealand Grumpy old curmudgeon isn’t about to give up the bike life any time soon. Having originally started riding bikes at 16, he developed a passion for long distance motorcycling. Click here to check out 7. Confessions of an Ageing Motorcyclist. The V-Twin motorcycle blog may be niche, however the content they pump out ic certainly for everyone. They give news and information solely relating to V-Twin motorcycles, part and events. They update the blog about once a week. Click here to check out >The V-Twin Motorcycle Blog. Usually, when you think of motorcycles, you don’t normally think of glitter and bling. This is possibly one of the most unusual motorcycle blogs we’ve come across but we absolutely love it. Bringing a touch of feminity to the motorcycle community, BikerGirl Bling has it all. Click here to check out BikerGirlBling. These two girls are not only trippin’, but they’re also on fire. They create motorcycle Podcats, and possibly the only ones that we’ve stumbled upon to date. You can listen directly on the site, or check them out on iTunes. Click to visit 2 Girls Trippin. Alisa and Gareth are two 40 somethings living and motorcycling in London and beyond. There exciting life of touring Europe, tracks and trails is something to be envied. If you need any more of a reason to follow them, they have an excellent list of biker friendly cafe’s, UK Bike scenes and other bloggers. Certainly worth checking the pair out. Click here to visit A&G’s Biking Life. Originally a Pilly, but now a fully fledges petrolhead, Sharon has been a part of the biking community for over 7 years. This crazy chick loves to write about her adventures, from female biker meets to long distance camping trips, this girl does it all. Click here to check out Sharon’s Biking Blog – Bikes and Travels. There you have it, folks, enjoy your new reading list. Do you know any other blogs that should be added to our list? If so, let us know in the comments below. Looking for other great https://www.antonaslant.com/news/social-news/top-10-biker-chicks-that-you-should-be-following/articals, check out our Top 10 biker chicks that you should be following. Next articleShould you buy your teenager a motorcycle?